Club Speaker Malcolm King took this photo of us with his camera mounted to a quad copter drone. Thanks Malcolm! 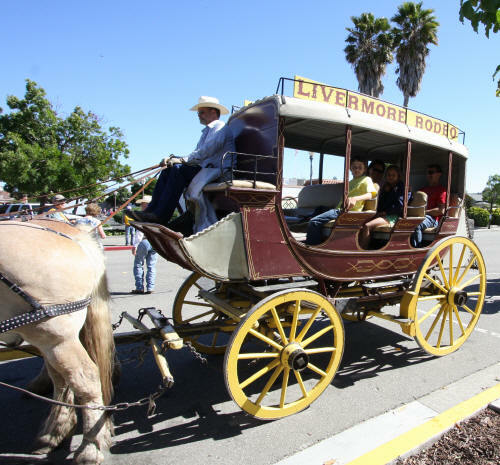 For over 40 years the Rotary Club of Livermore has presented the annual Rodeo Parade on the second Saturday in June, starting at 10 a.m. 2018 was the 100th annual Livermore Rodeo, and the parade was bigger and better than ever, beginning with a cattle drive! Don’t miss next year’s parade! We thank our sponsors for their continuing support! 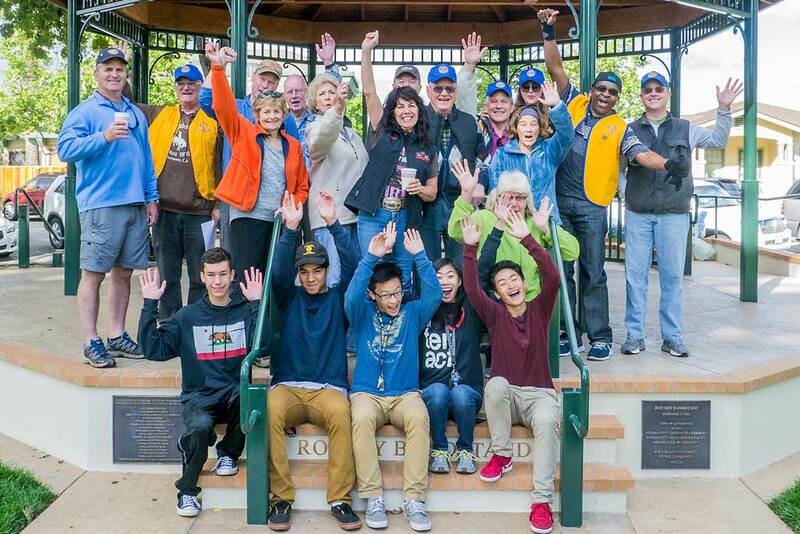 Club members and friends gather at the Rotary bandstand before heading out to help senior citizens with yard work, minor home repairs and other tasks they are unable to do themselves. Our club sponsors the care and rehabilitation of children with burns who seek treatment at COANIQUEM in Santiago, Chile. The READY program provides tutoring and mentoring to students at Junction K-8 school. Field trips such as this are a big hit! 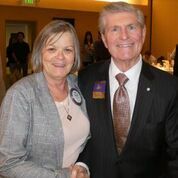 We support the Rotarian Foundation of Livermore in raising money to provide grants to other local organizations. 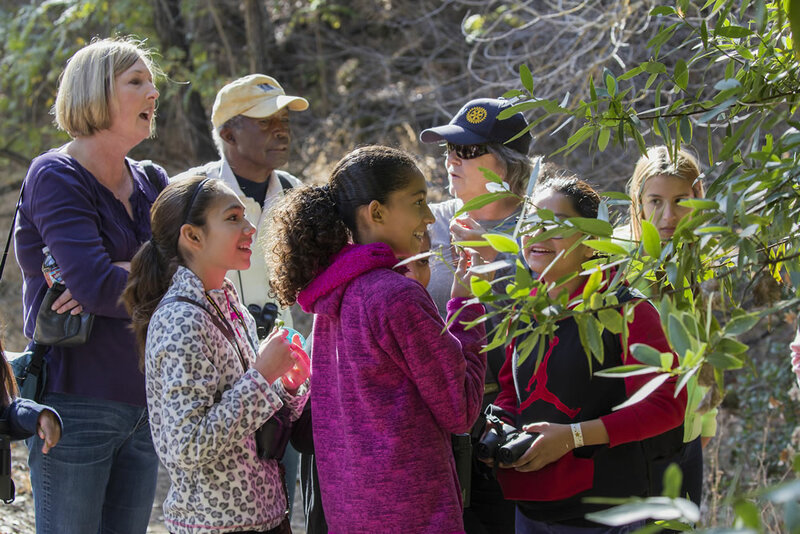 Each year we distribute $16000+ in grants to community organizations and our schools. Pictured are recipients of January, 2019. This was a special project. 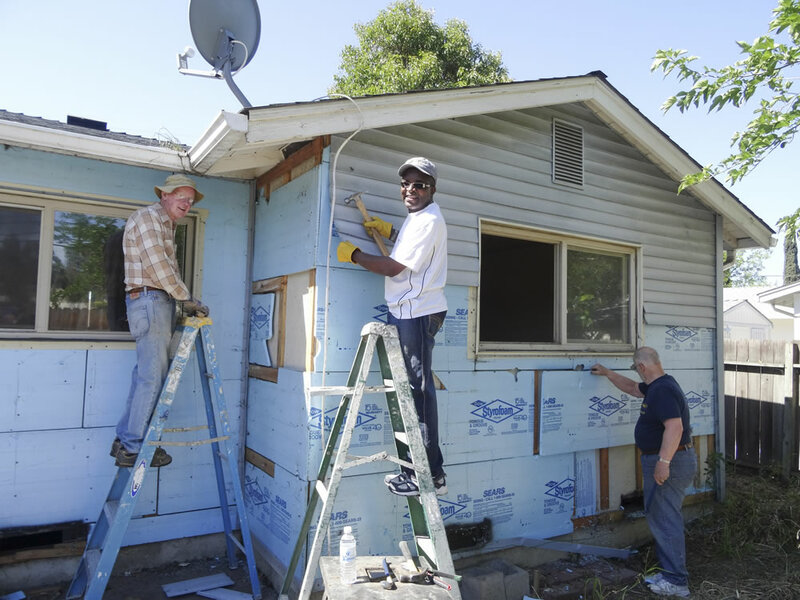 Rotarians renovated a home to improve accessibility for a disabled woman. 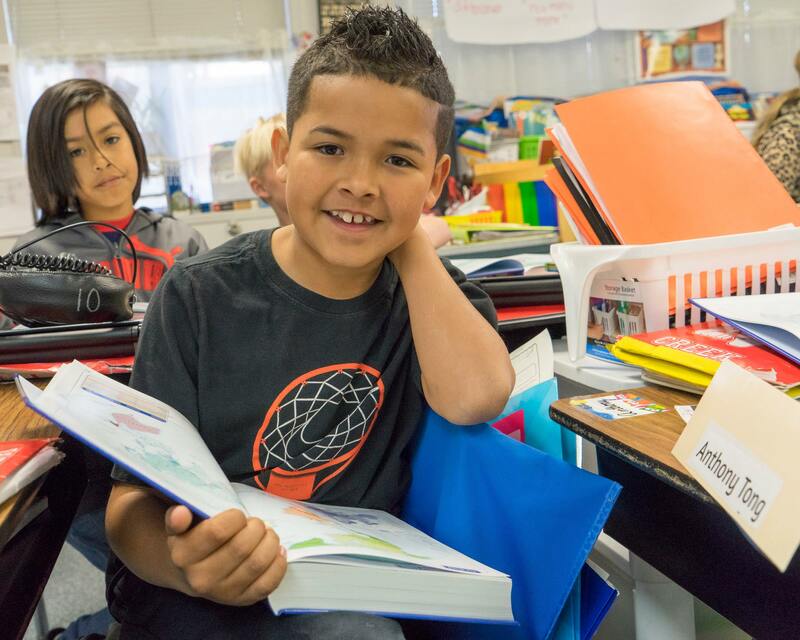 For fifteen years we have given each third grade student in Livermore public schools a beautiful dictionary. 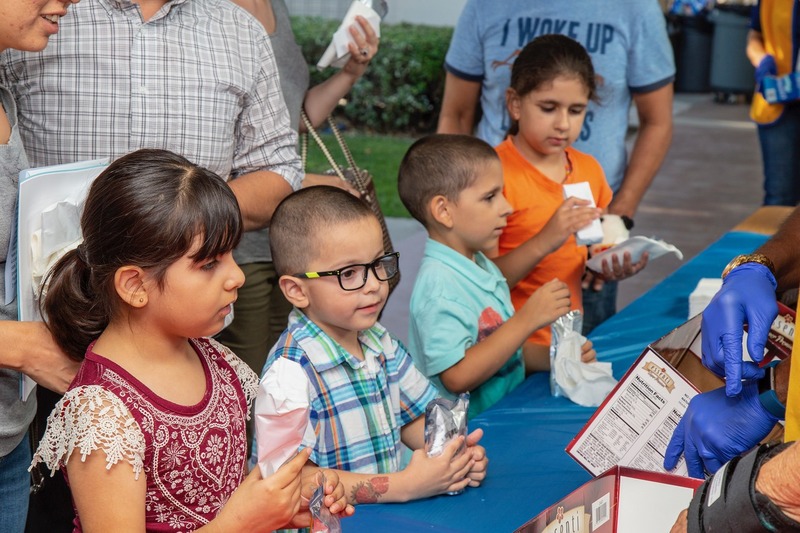 2018 was the first year we’ve had an Ice Cream Social, after many years serving a bar-b-que dinner. 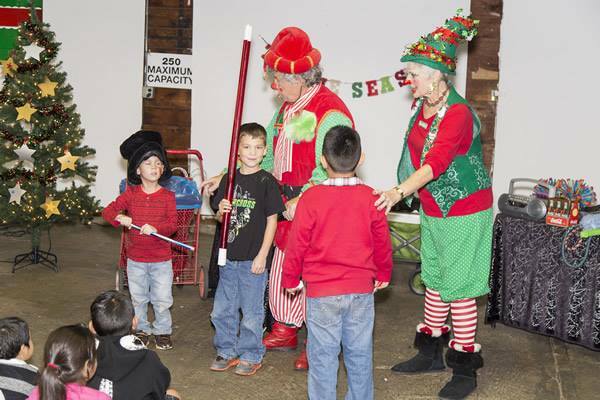 The event encourages families to attend the school’s Open House and visit with their children’s teachers. 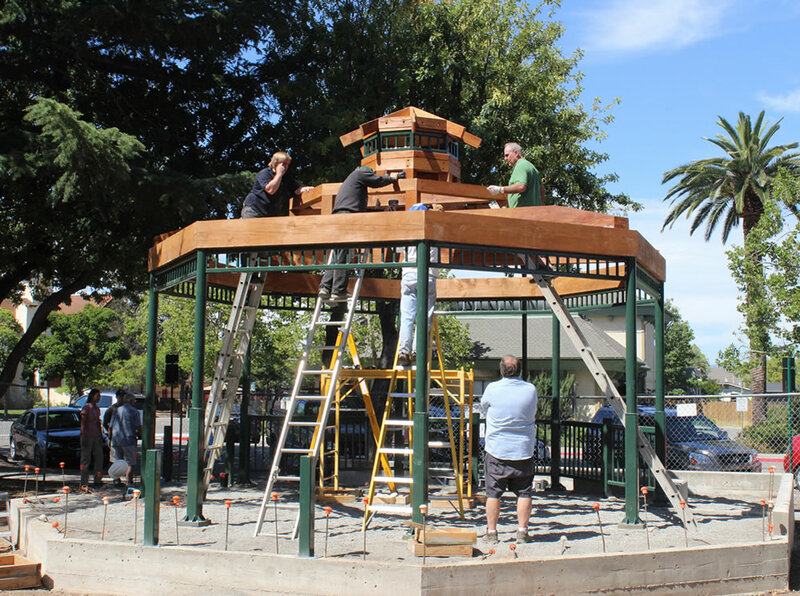 Hundreds of hours were spent building this gift to the community. Both Rotary Clubs, the RFL and many local contactors donated time and money. 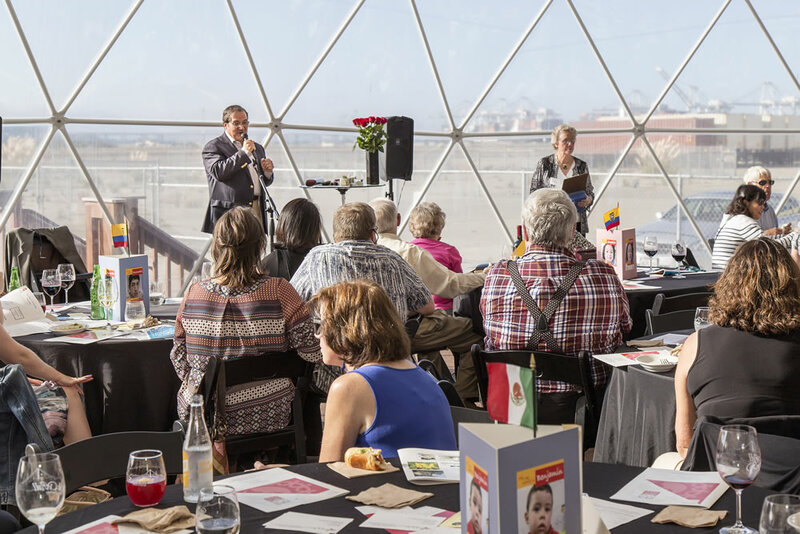 For six years the club has supported the Rotarian Foundation of Livermore’s party for underprivileged children. 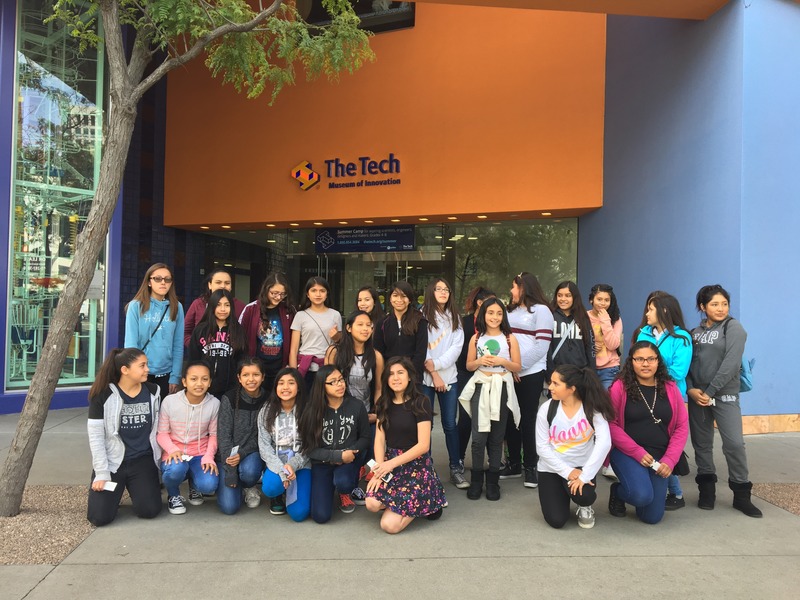 READY students joined others in a wonderful trip to the museum, as part of our club initiated STEM scholarship program. 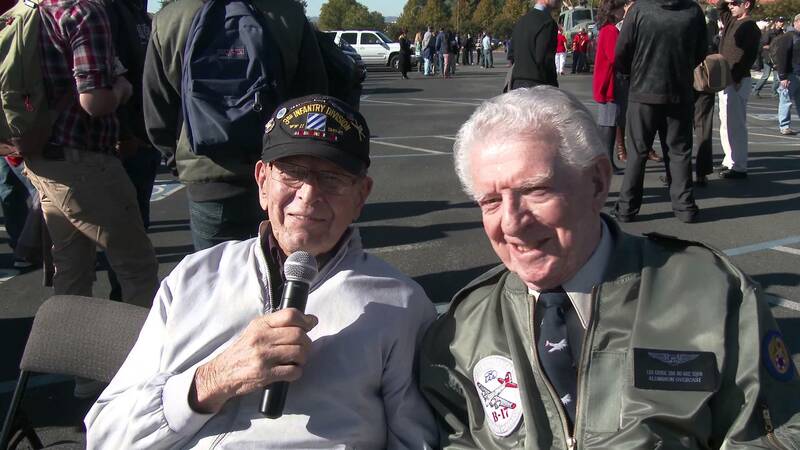 RAVE is a much needed charitable program to assist our military veterans attain their educational goals by way of the G.I. Bill of Rights. 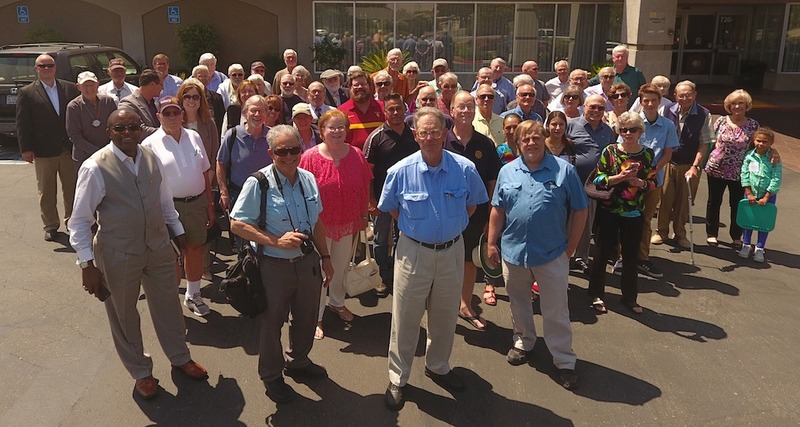 It is a 501(c)(3)approved non-profit tax deductible program that is spear-headed by the Livermore Rotary Club. 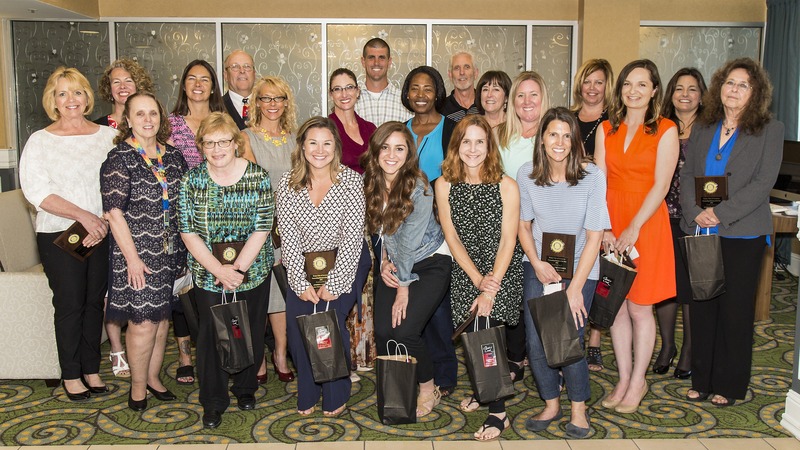 On May 9, 2018 the Rotary Club of Livermore honored nineteen teachers from the Livermore Valley Joint Unified School District for their service. 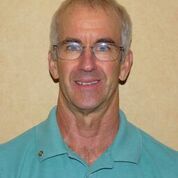 For the past 14 years, the Rotary Club has recognized teachers from each school and one Administrator from the district. The Principals and staff at each school choose their recipients. 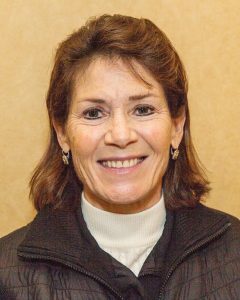 The Superintendent of Schools, Kelly Bowers, selects the Administrator. 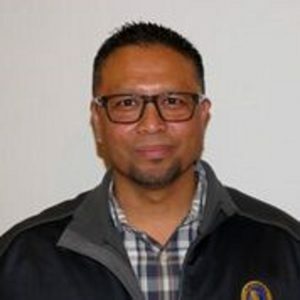 This year the Rotarian Foundation of Livermore (RFL) awarded grants totaling $45,203 to eleven community organizations at the Rotary Club of Livermore meeting. 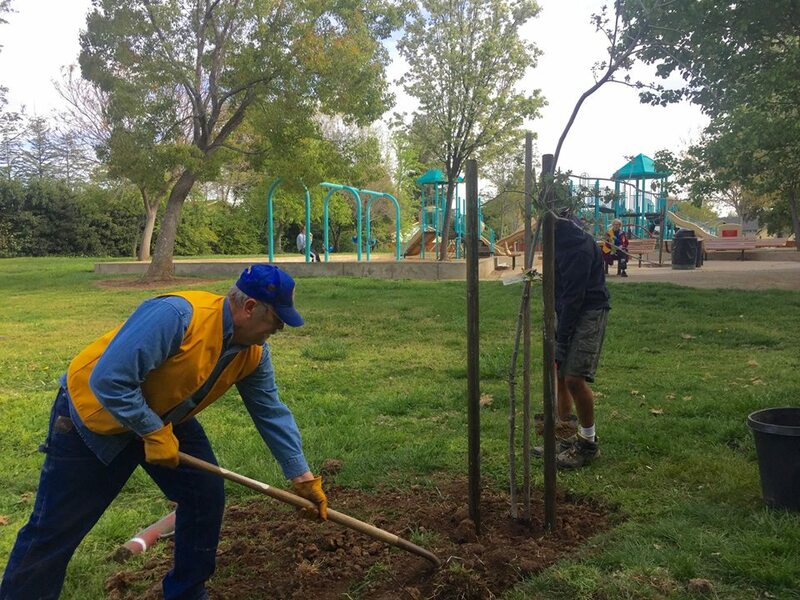 Rotarians and friends worked with Nicholas Carrano and his troop on his Eagle project, planting trees and moving mulch at Independence Park in Livermore. Students from our local high schools spend a morning job-shadowing local government staff and first-responders to get a first hand look into the City Government operations. They are then invited to our luncheon, where they introduce themselves to the club and are treated to a State of the City program presented by the City Manager. 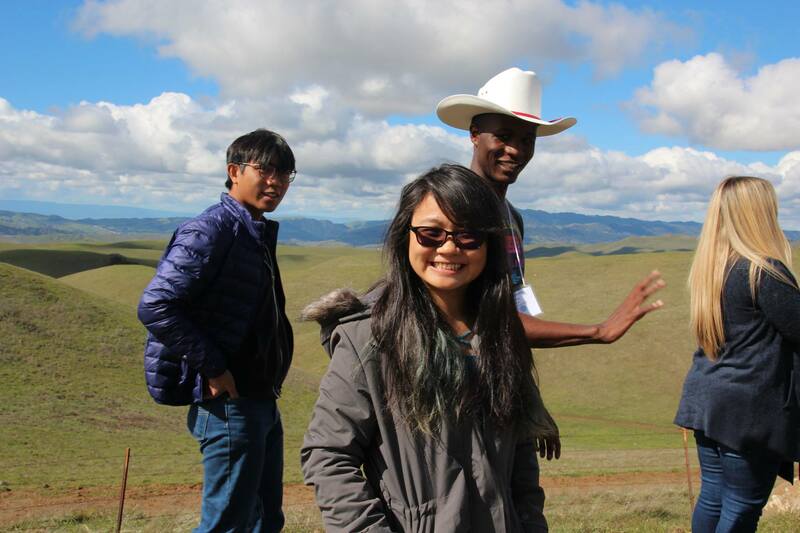 For more than 50 years our club has partnered with International House at UC Berkeley to provide the opportunity for international students to experience small town California and stay with a typical American family. Students visit landmark institutions in the community and are treated to an old fashioned “Pot Luck” dinner party. 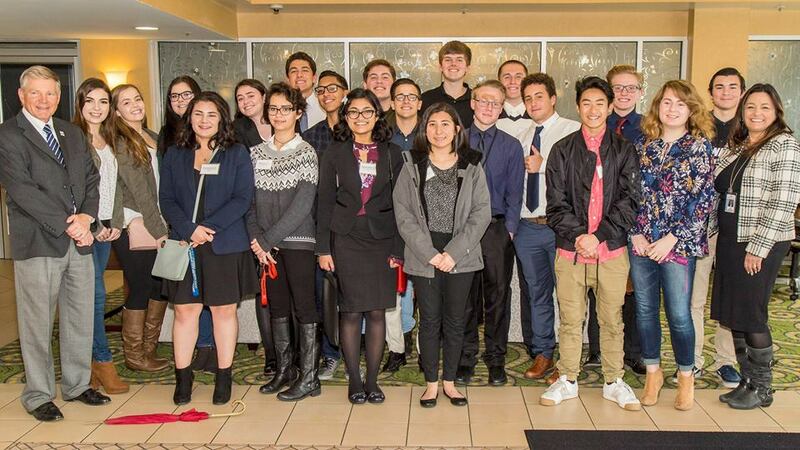 Livermore, Del Valle, and Vineyard high schools’ staffs select outstanding students to be honored at a luncheon each month. The students receive a plaque and gifts from local businesses. Pictured is India D’Souza, Outstanding Student in October of this year, with LHS Principal Vicky Skudder. Sunflower Hill is an organization which focuses on children and adults with special needs, primarily on the autism spectrum. There is a community garden where participants plant and harvest vegetables for their own consumption and which are also sold to the public. 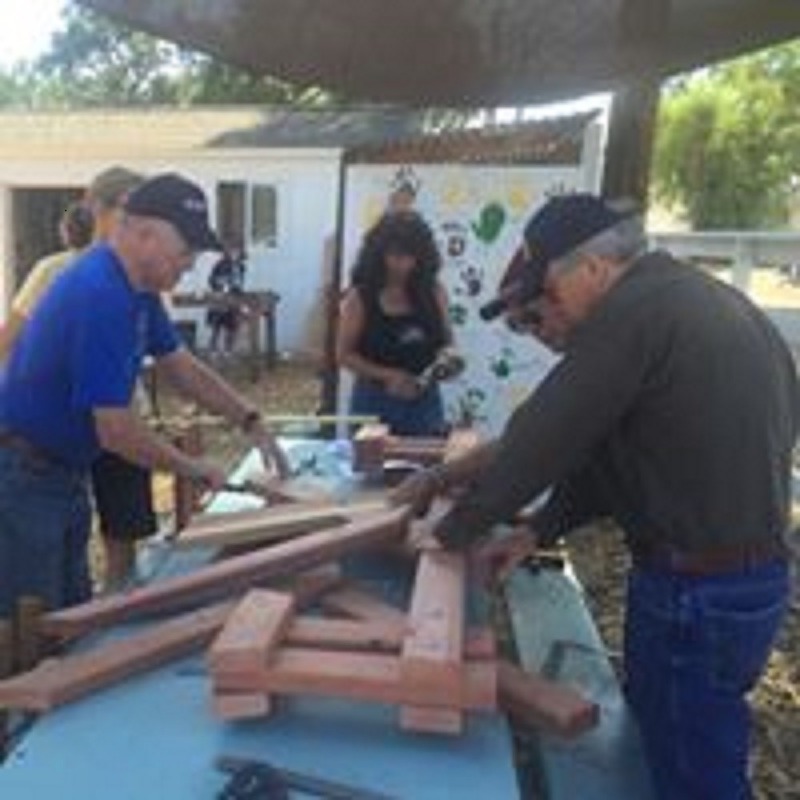 Our club built picnic tables for them and helped build a new greenhouse last year. For 15 years we have provided scholarships to music students in 8th -12th grade for lessons, camp, instrument rentals, and more. 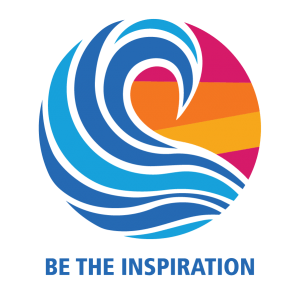 In 2018 we received 44 applications, funded 22 of them, for a total of $6000. Money is raised through music benefit concerts and generous donations. 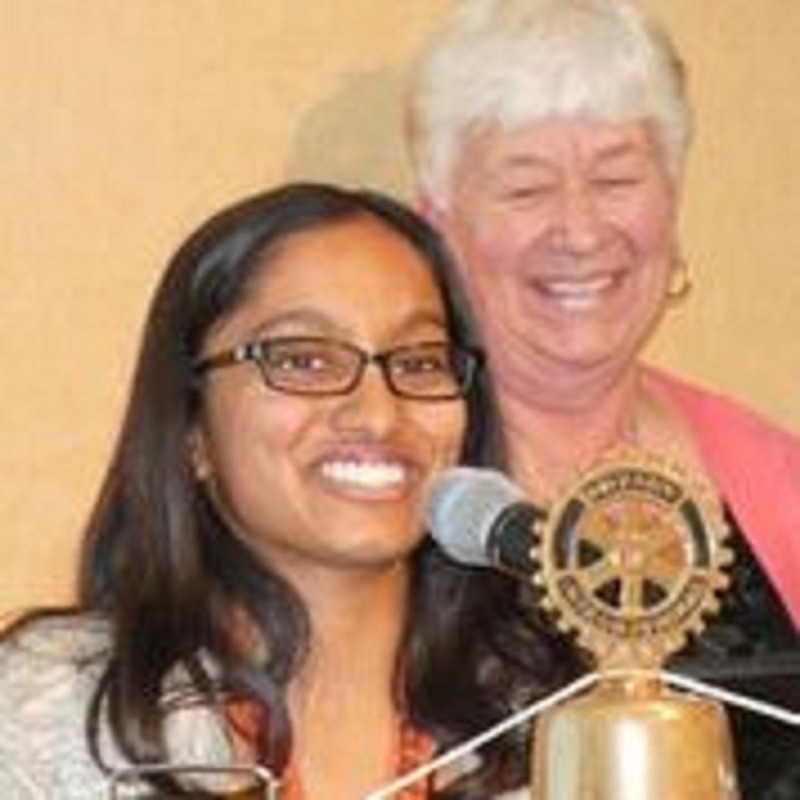 Each February we hold a club-level speech contest. Besides a monetary prize, the winner goes on to compete at the District Level. 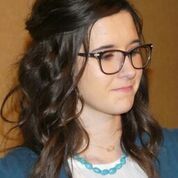 2019 contestants were Ashley Porter, Gino Barbalendaro, and Kade Murphy. 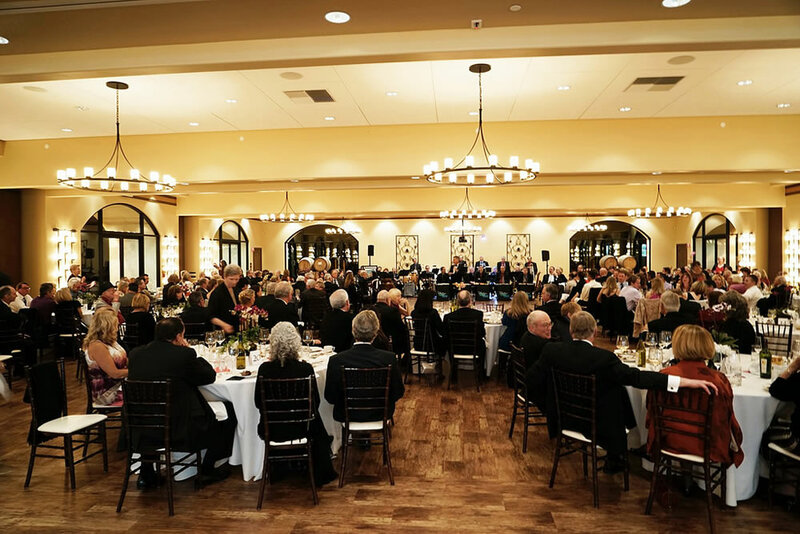 The Rotary Club of LIvermore is located in the historic Livermore Valley community of Livermore, California. 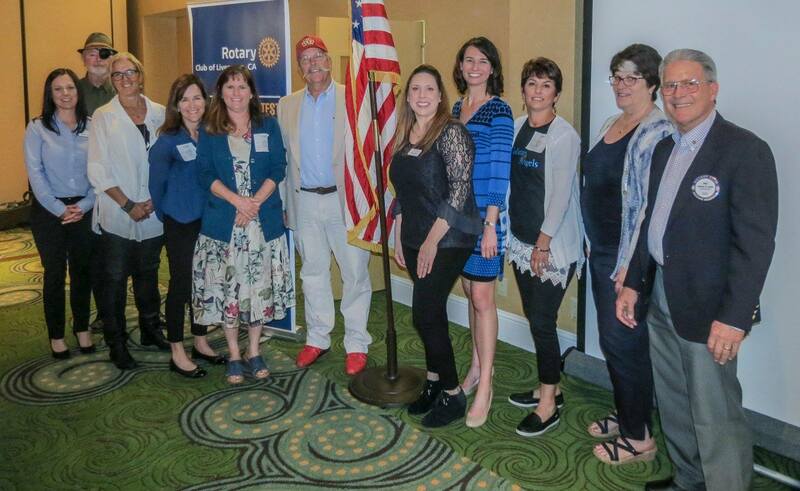 The Livermore Rotary Club is one of over 35,000 Rotary International clubs (one of the 53 clubs in District 5170) and is dedicated to serving the local community in various ways which benefit a wide variety of charitable activities. 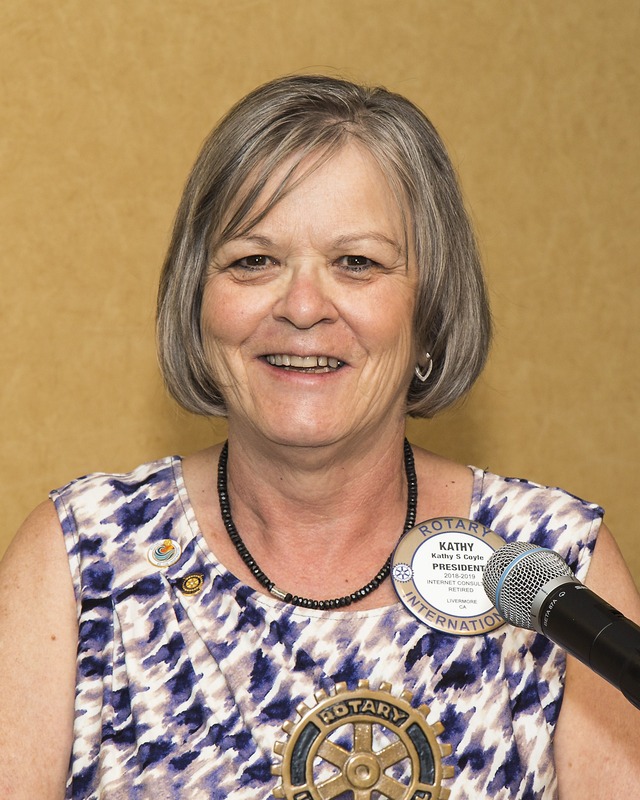 Click here for more information about Rotary!